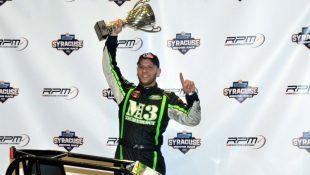 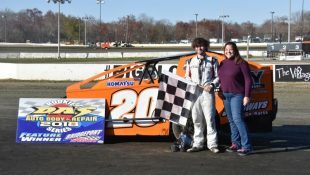 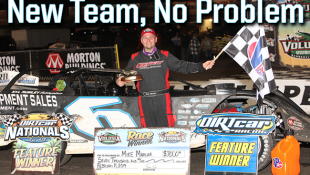 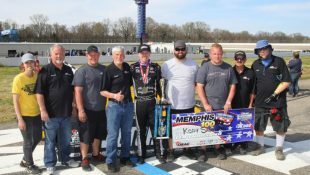 USAC NATIONAL SPRINT HIT THE TRAIL FOR 44 RACES IN 12 STATES IN 2019 :Racers Guide – The Web's #1 Racers' Online Directory! 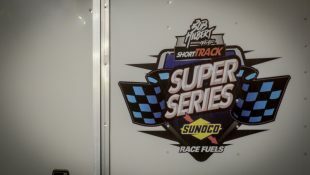 Indianapolis, Indiana (December 6, 2018)………Forty-four races in 12 different states make up the USAC AMSOIL National Sprint Car schedule for the 2019 season. 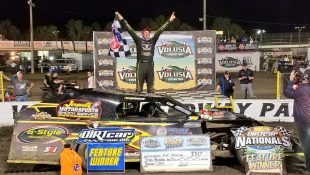 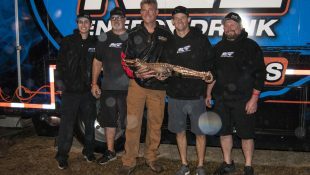 For the tenth consecutive year, the tour begins in the Sunshine State for “Winter Dirt Games X,” three nights in a row at Bubba Raceway Park in Ocala, Fla. on February 14-15-16. 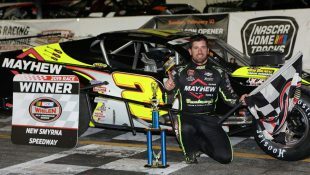 On March 30, the bulk of the season gets revved up at Lawrenceburg (Ind.) 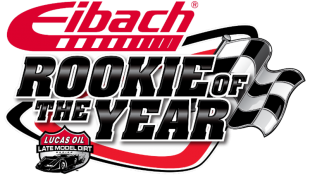 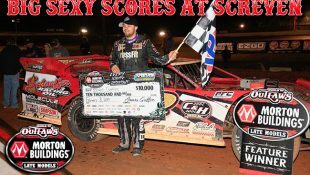 Speedway, with two more Hoosier state races following on April 12-13 at Bloomington Speedway and Tri-State Speedway in Haubstadt, respectively. 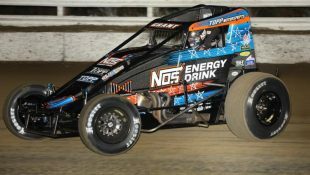 Rossburg, Ohio’s Eldora Speedway says #LetsRaceTwo in conjunction with the World of Outlaws Craftsman Sprint Car Series on May 10-11. 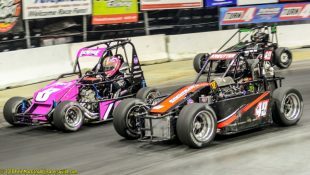 The following week, the series hits the road for a pair of doubleheaders, one of five this season in conjunction with the USAC National Midgets, on May 17 at Tri-City Speedway in Granite City, Ill. and Federated Auto Parts Raceway at I-55 in Pevely, Mo. 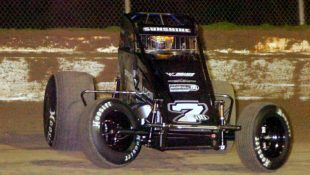 for the “Rivertown Showdown.” The 49th “Tony Hulman Classic” takes the green at Indiana’s Terre Haute Action Track on May 22. 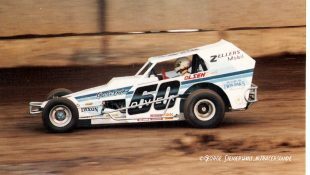 To close out the month of May, the series hits the road toward the Heartland for the “I-80 Dirt Classic” at I-80 Speedway in Greenwood, Neb. 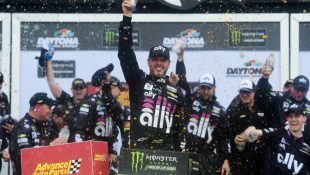 June opens up one state to the south in Kansas City, Kans. 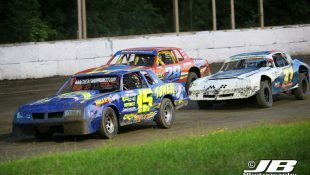 at Lakeside Speedway on June 1. 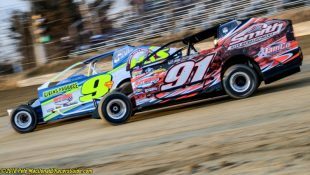 The 13th edition of Eastern Storm takes over Pennsylvania, New York and New Jersey between June 11-16. 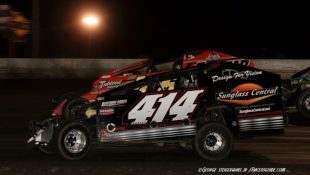 Grandview Speedway in Bechtelsville, Pa. leads off the five-race series on June 11, followed by New Jersey’s Bridgeport Speedway on June 12, BAPS Motor Speedway in York Haven, Pa. on June 13, Port Royal Speedway in Pa. on June 15 and concludes at New York’s Weedsport Speedway on June 16. 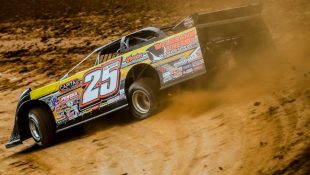 The series draws June to a close with the “Bill Gardner Sprintacular” on June 22 at Lincoln Park Speedway in Putnamville, Ind. 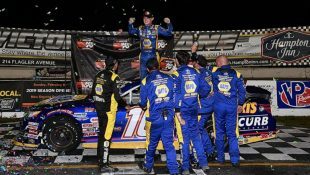 The busiest month of the year arrives in July with 10 races in a 23-night span. 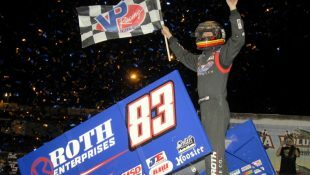 The inaugural “Corn Belt Nationals” debuts at Iowa’s Knoxville Raceway on July 5-6 with two-nights and two complete shows with the final night paying a whopping $20,000-to-win and $1000 to start. 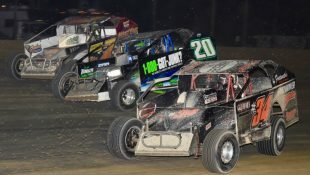 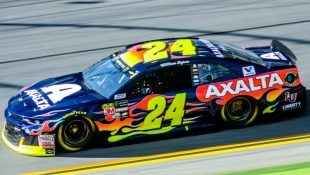 The hits keep on coming in July with the 32nd annual “Indiana Sprint Week,” which includes a distinct array of tracks with their own characteristics, ranging from relatively flat to high banks, from quarters to half-miles and from wide-sweeping turns to paperclip-shaped venues. 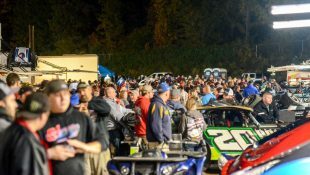 ISW also features an expanded schedule of eight races, equaling the schedule of 2003 and 2007 for the most ever in the history of ISW. 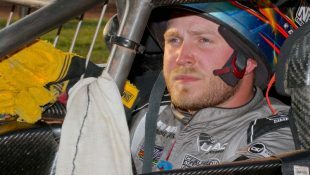 It all begins July 18 at Gas City I-69 Speedway, before heading to Plymouth Speedway on July 19, Kokomo Speedway on July 20 and Lawrenceburg Speedway on July 21. 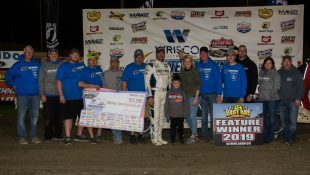 After a two-day break, ISW reconvenes July 24 at the Terre Haute Action Track, then onto Lincoln Park Speedway in Putnamville on July 25, Bloomington Speedway on July 26 and Tri-State Speedway in Haubstadt in July 27. 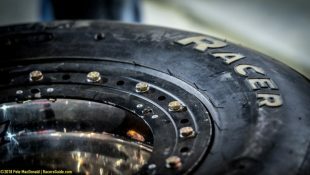 The next six races in line close up shop on the Midwestern portion of the schedule with the “Jim Hurtubise Classic” at Indiana’s Terre Haute Action Track on September 13, the “Haubstadt Hustler” at Indiana’s Tri-State Speedway on September 14, the “James Dean Classic” at Gas City (Ind.) 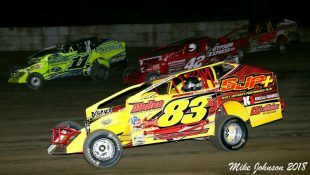 I-69 Speedway on September 26, the 38th running of the “4-Crown Nationals” at Eldora Speedway in Rossburg, Ohio on September 28, the “Fall Nationals” at Lawrenceburg (Ind.) 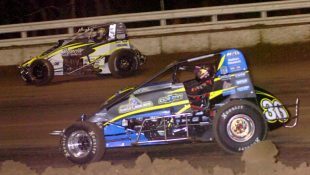 Speedway on October 5 and a return visit to Terre Haute for the “Wabash Clash” on October 11. 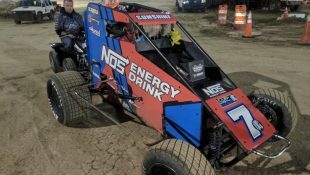 The west calls the National teams to California and Arizona along with the USAC/CRA and USAC Southwest Sprint Car tours to complete the 2019 campaign. 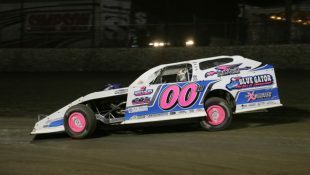 First up, it’s the 24th annual “Oval Nationals” at Perris (Calif.) Auto Speedway for three nights on November 7-8-9. 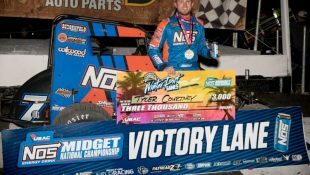 The 52nd Western World Championships at San Tan Valley’s Arizona Speedway now take the role as the host of the season finales on Nov. 15-16, which also has the USAC National Midgets on the event card.